"Perhaps the eighth time's a charm for Gov. Dannel Malloy in his last quest to change Connecticut's liquor laws. Malloy will once again push to allow retailers to sell alcohol below the minimum bottle price. 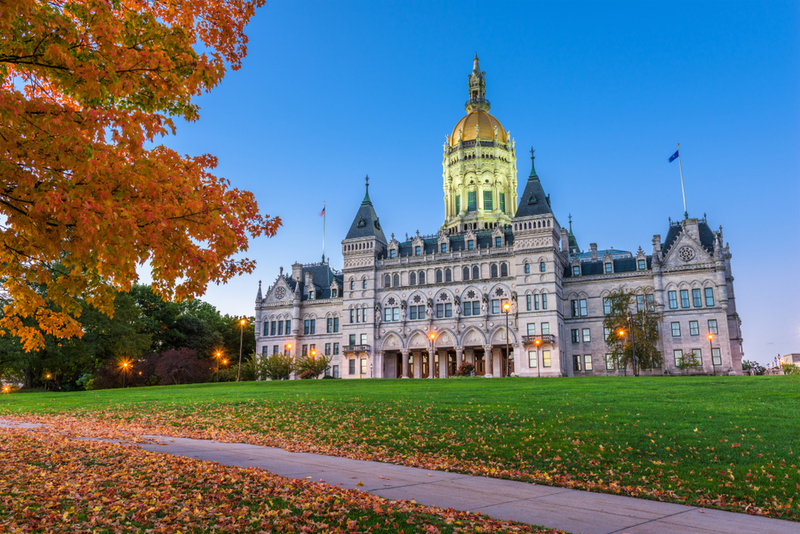 Last year Total Wine and More sued the State of Connecticut in an effort to rid the minimum pricing on alcohol law. The large retailer contended that the law amounted to price fixing..."